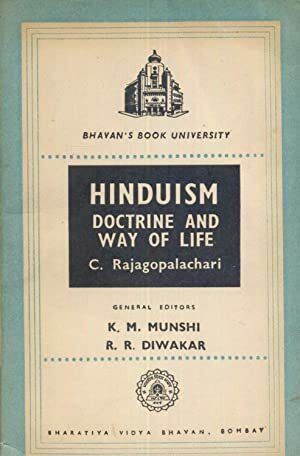 Hinduism - Doctrine and Way of Life - Bhavan's Book University. 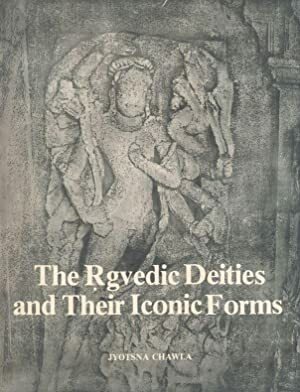 The Rgvedic Deities and Their Iconic Forms. 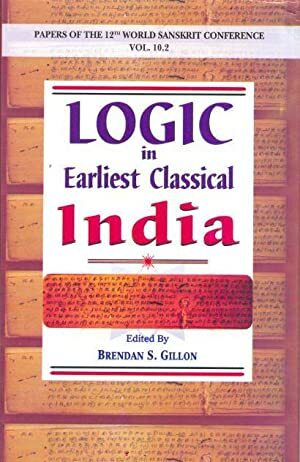 Logic in Earliest Classical India - Papers of the 12th World Sanskrit Conference Vol. 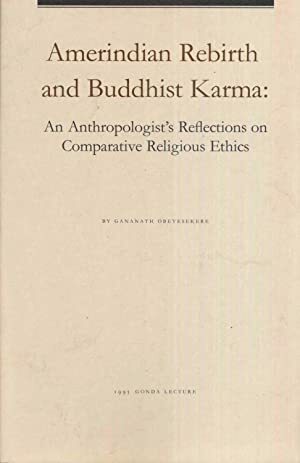 10.2. 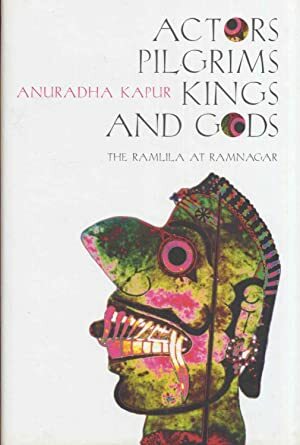 Actors, Pilgrims, Kings And Gods. 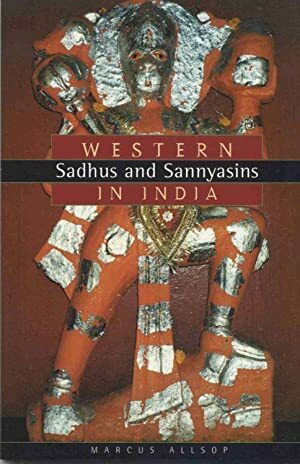 Western Sadhus and Sannyasins In India. 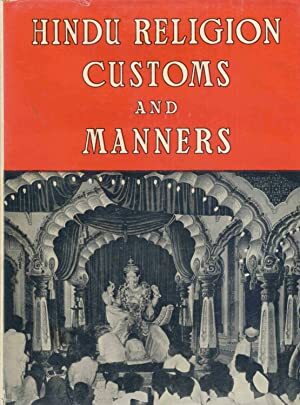 Hindu Religion, Customs and Manners. 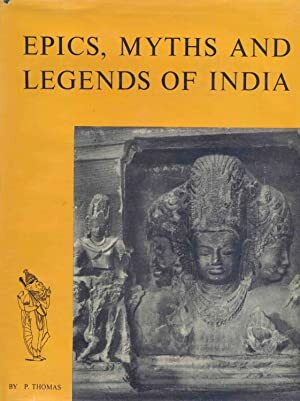 Saints in Indian Folklore: Tales of Saints Known in Various Parts of India. 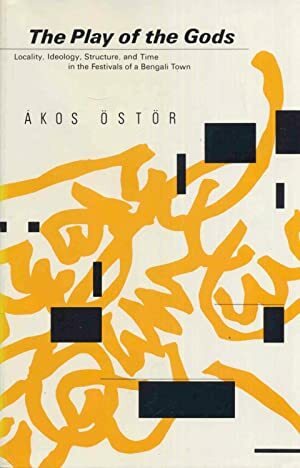 The Play of the Gods. 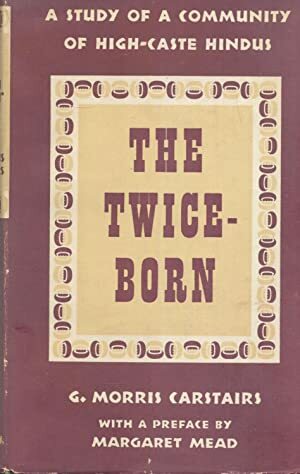 The Twice Born - A Study Of A Community Of High-Caste Hindus. 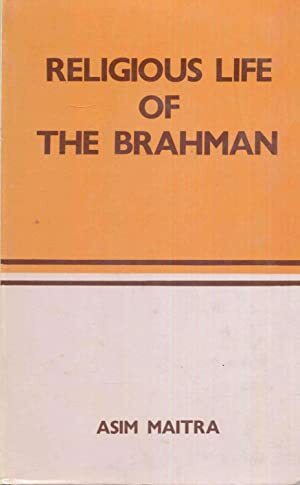 Religious Life Of The Brahman (A Case Study of Maithil Brahmans). 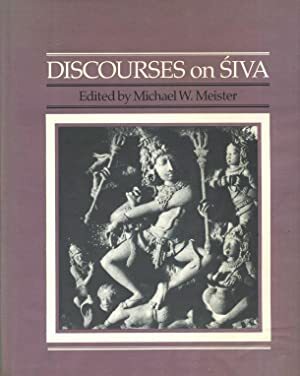 Discourses on Siva - Proceedings of a Symposium on the Nature of Religious Imagery. 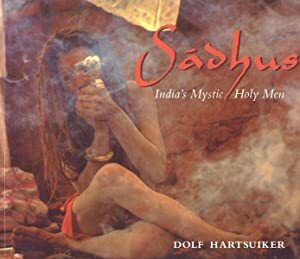 Sadhus - India's Mystic Holy Men. 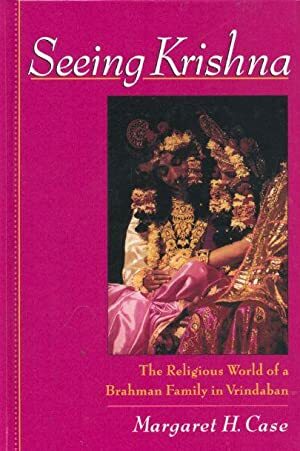 Seeing Krishna - The Religious World of a Brahman Family in Vrindaban. 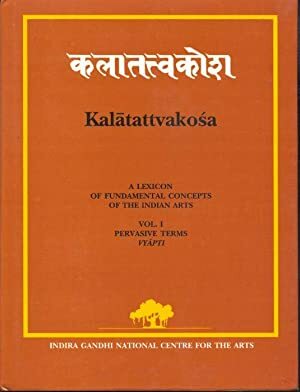 Selected New Bhajans of Sri Sathya Sai [Sai Baba]. 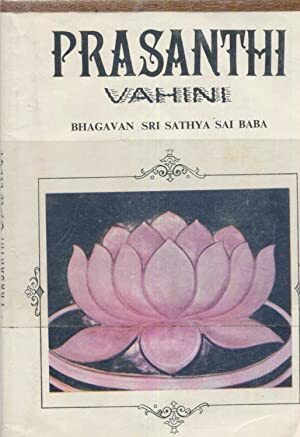 Prasanthi Vahini: Discourses by Bhagavan Sri Sathya Sai Baba. 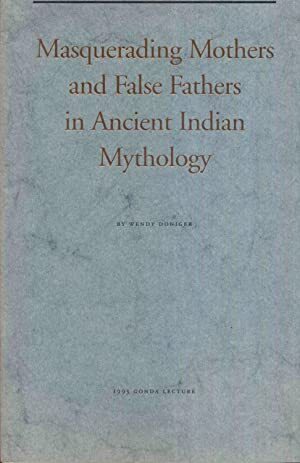 Masquerading Mothers and False Fathers in Ancient Indian Mythology. 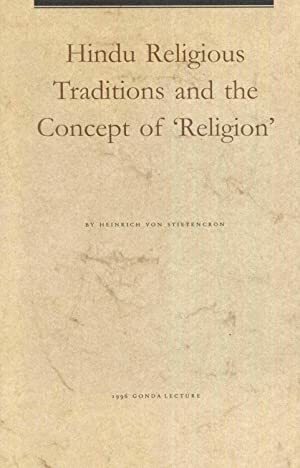 Hindu Religious Traditions and the Concept of Religion. 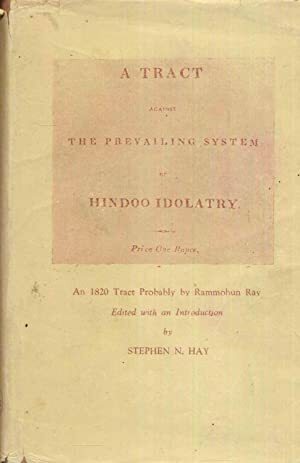 A Tract Against The PrevaIling System of Hindoo Idolatry. 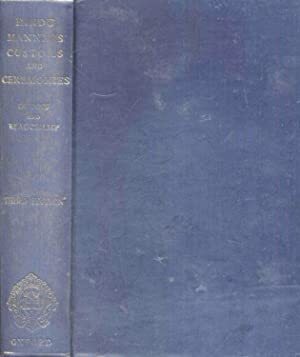 Hay, Stephen N., editor . 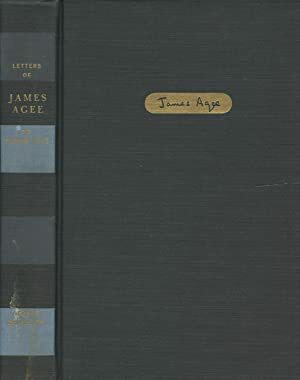 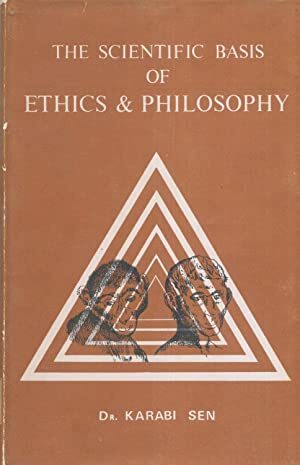 The Scientific Basis of Ethics and Philosophy. 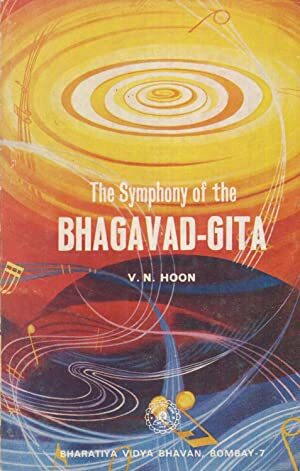 The Symphony of the Bhagavad-Gita.